Kyren Wilson extended his hot streak of form with a 6-3 win over Liang Wenbo on day one of the 2018 Shanghai Masters. 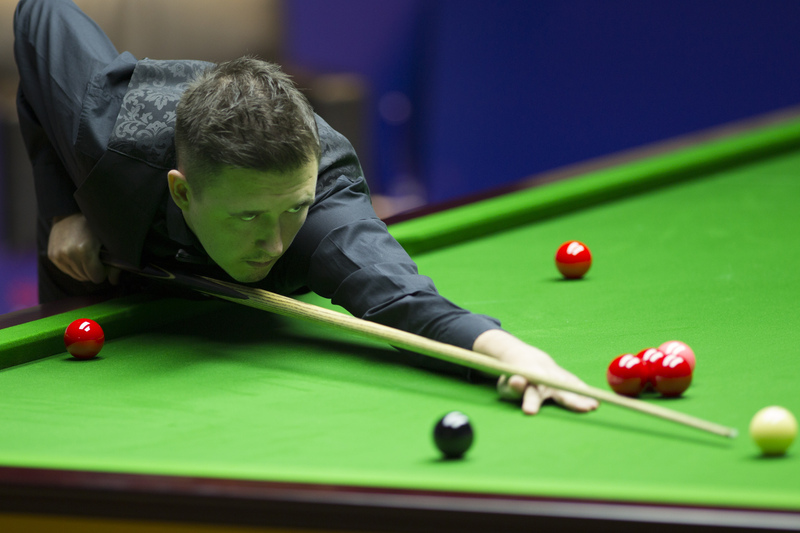 Wilson came into this week having won back-to-back titles at the Paul Hunter Classic and the Six Red World Championship. The Warrior claimed the Six Red world crown just two days ago in Bangkok, thanks to an 8-4 defeat of Ding Junhui in the final. That means Wilson has now won 17 matches on the bounce and is undoubtedly the form player in the field. The timely nature of the Englishman’s run of form is emphasised by the fact that the new look Shanghai Masters, is now the most lucrative invitational event of all time. The winner will earn £200,000 with there being a total prize fund of £725,000. The elite 24-man field includes all of the world’s top 16 players. If Wilson were to take the title this week he would become the first player since John Higgins in 2001, to win three tournaments in a row. Wilson said: “Any win now is very tough. The tour is so good. If I could emulate someone like John Higgins that would be a dream come true. Stephen Maguire secured a hard fought 6-4 victory against the winner of the amateur Shanghai Masters event, Pu QingSong. The Scot had trailed 26-year-old Pu 3-0, but he dug deep to claim six out of the next seven frames to progress. 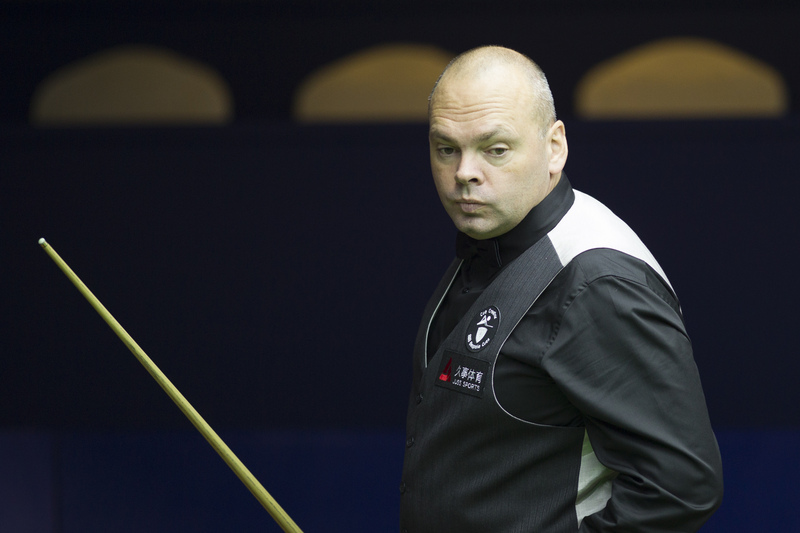 Stuart Bingham recorded the only whitewash of the day, demolishing Fan Zhengyi 6-0. While Zhou Yuelong booked a last 16 clash with Mark Selby after defeating Luca Brecel 6-4. The evening session saw Neil Robertson crush Guo Hua 6-1 and Mark Allen battle past Xiao Guodong 6-4.